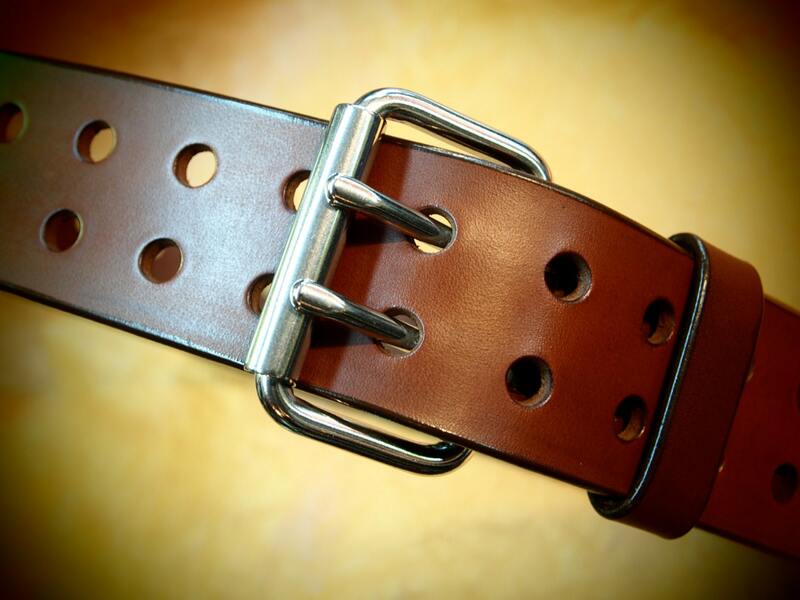 Brown leather belt : 2 Inches Wide! Super wide Retro style. Handmade in New York! 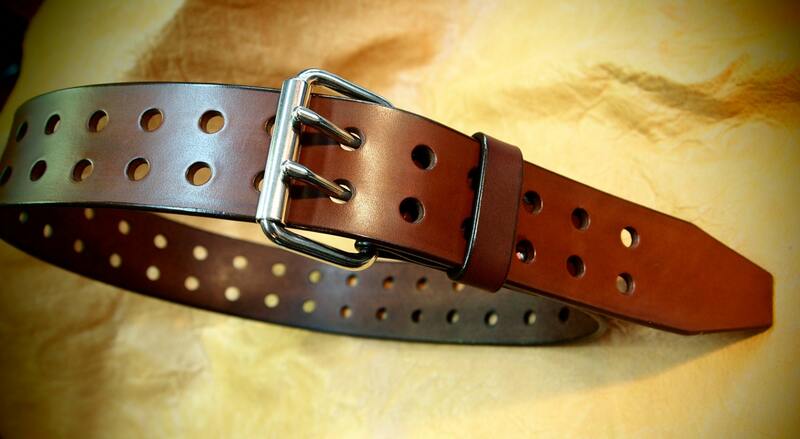 This brown leather belt is a fat 2" wide piece of 9 oz. brown american bridle leather! 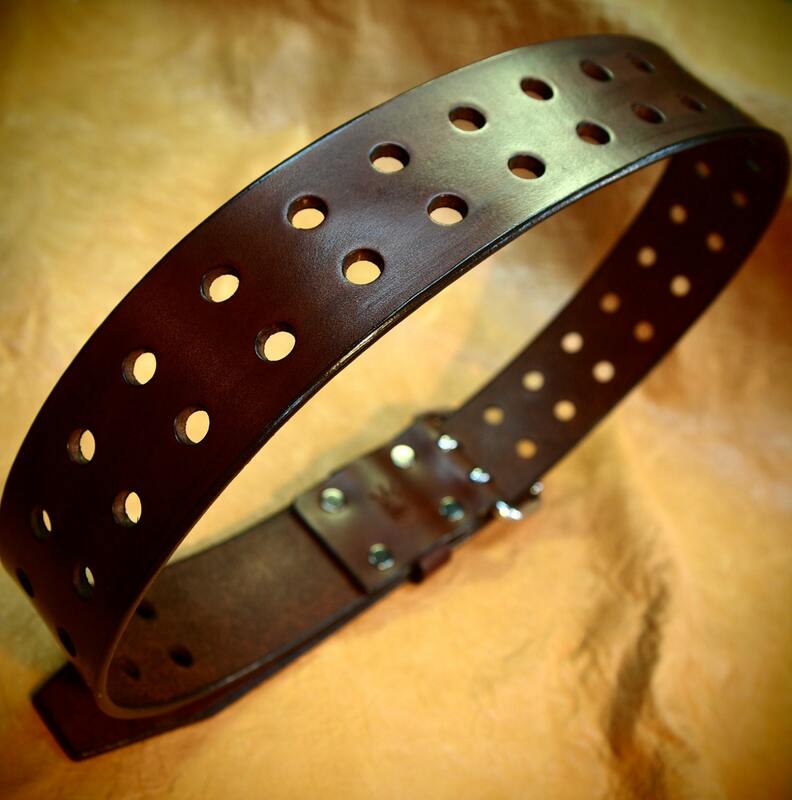 It has evenly spaced holes around the body and closes with a double tongue stainless steel buckle. The edges are beveled, slicked smooth and sealed right down to the tapered retro point. Completely handmade and available in black! I need your waist size for this belt! It can be sized for guys or girls! I can size up to a 40" waist for this price. Please convo for larger sizes! Incredible craftsmanship and high quality belt, quick turnaround, thank you so much! Excellent craftsmanship and quality. Belt was made to fit perfectly. Thank you!